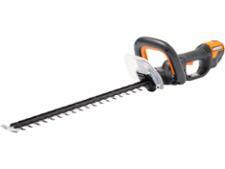 Florabest FHT 600 F3 hedge trimmer review - Which? A £39.99 hedge trimmer might sound tempting, but it's only a bargain if it cuts quickly and neatly. 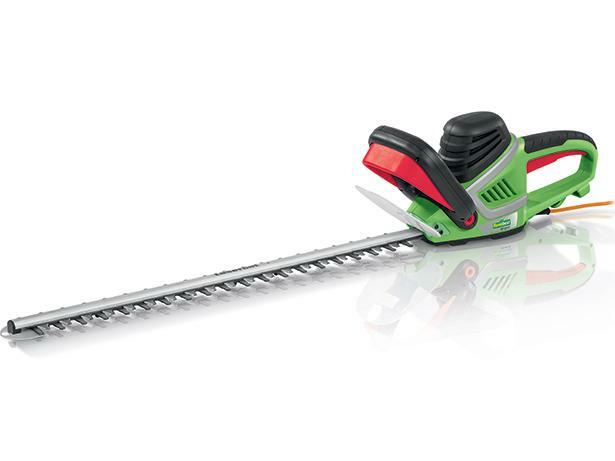 We gave this corded electric hedge trimmer from Lidl a first look to see if it really is a great deal or one to avoid.